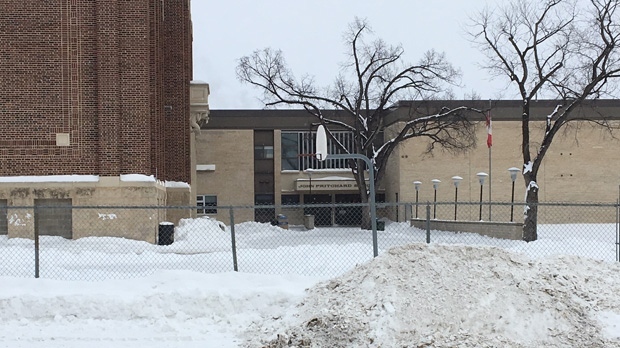 An online threat that led officials to lock doors at a North Kildonan school originated in Edmonton, Alta., police said Monday, and is believed to have referred to a different school with the same initials. Students were kept inside over the lunch hour at John Pritchard School Monday as police investigated the threat. Mid-afternoon, police said in a statement the threat had spread online in Edmonton, and a different school in that city with the initials JP was subject of a threat. The Winnipeg Police Service said people should get in touch with local police if they see online threats, and also said not to share them among contacts.